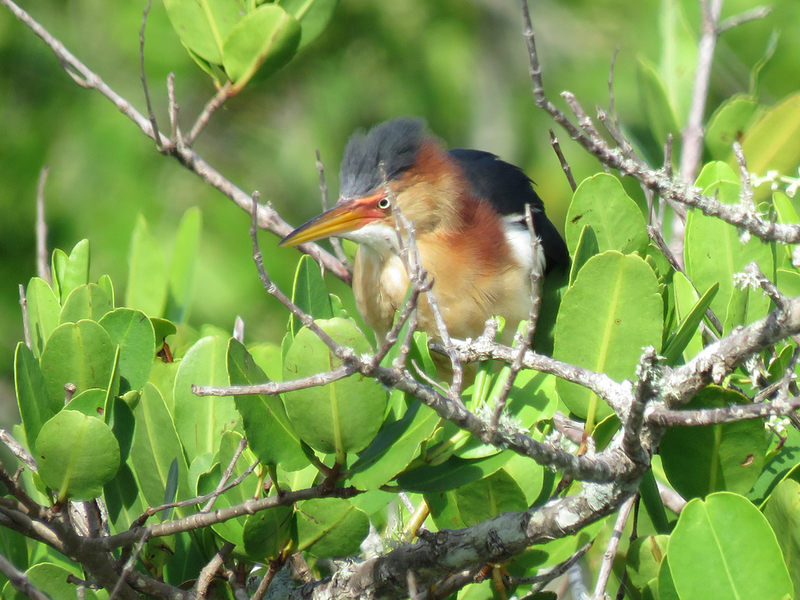 Summer is the slow season for birding, in most of Florida. As the Springtime migration ends, the local breeders raise their broods and then the region sort of hangs there for a while, in the heat and humidity, pausing for the Fall. With the high humidity and temperatures, as well as other non-birding obligations, there’s not much going on here at Lonely Birder Central. But not nothing. 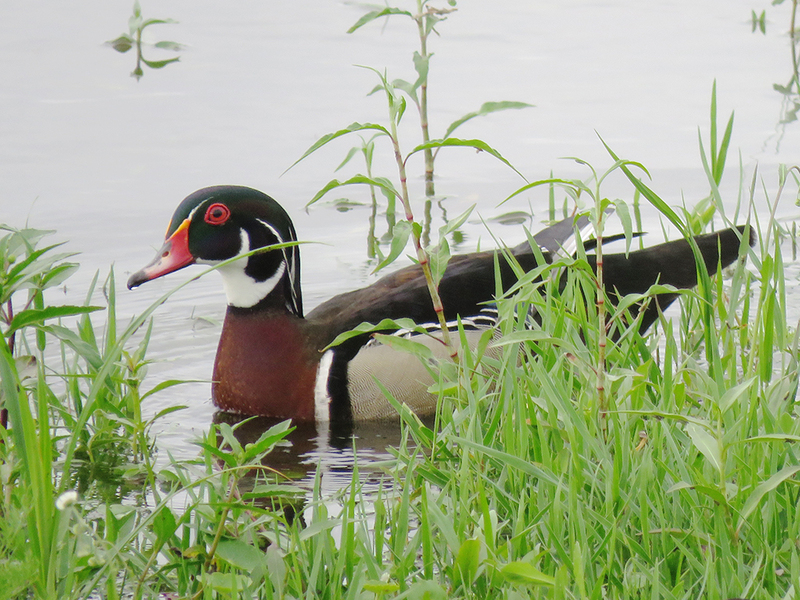 At one of the neighborhood ponds in Palm Bay’s Sandy Pines subdivision, there have been occasional Wood Ducks and even a Killdeer nest with hatchlings. 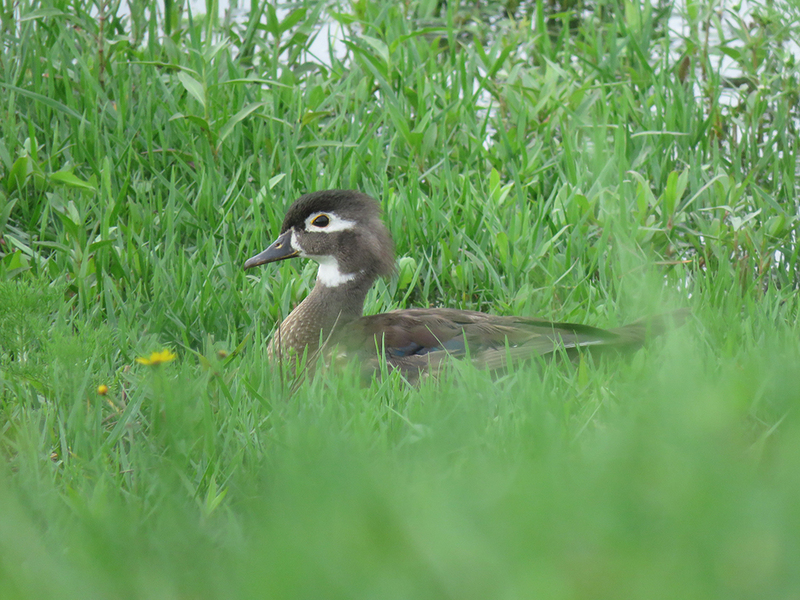 Female Wood Duck resting in the grass. I made a quick trip to Canaveral National Seashore [map] and Black Point Drive [map] at MIWR with Camille in July. Despite the heat, we managed to get just about 30 species one morning, including some Brown-headed Cowbirds, Northern Flickers, and Least Bitterns. 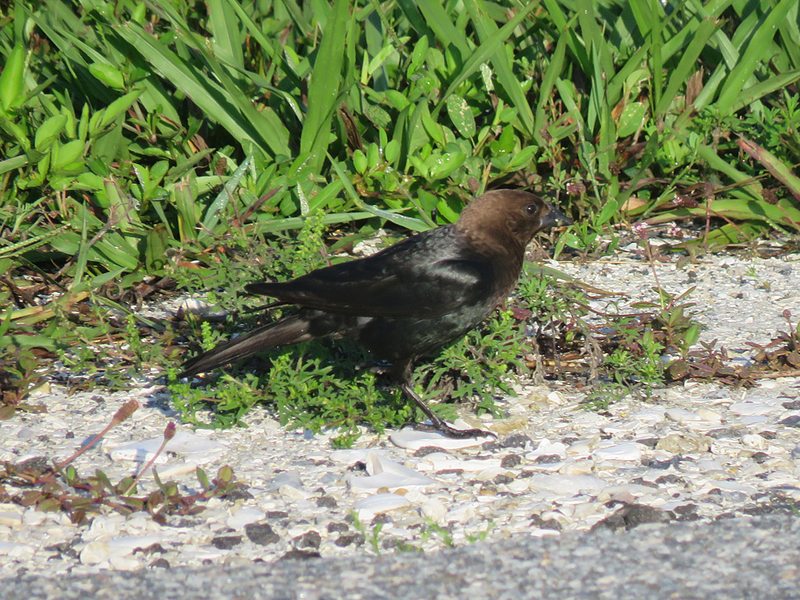 A Male Brown-headed Cowbird, foraging along the roadside at Canaveral National Seashore. Least Bittern at Black Point Drive. Note the red lores, indicative of breeding plumage. 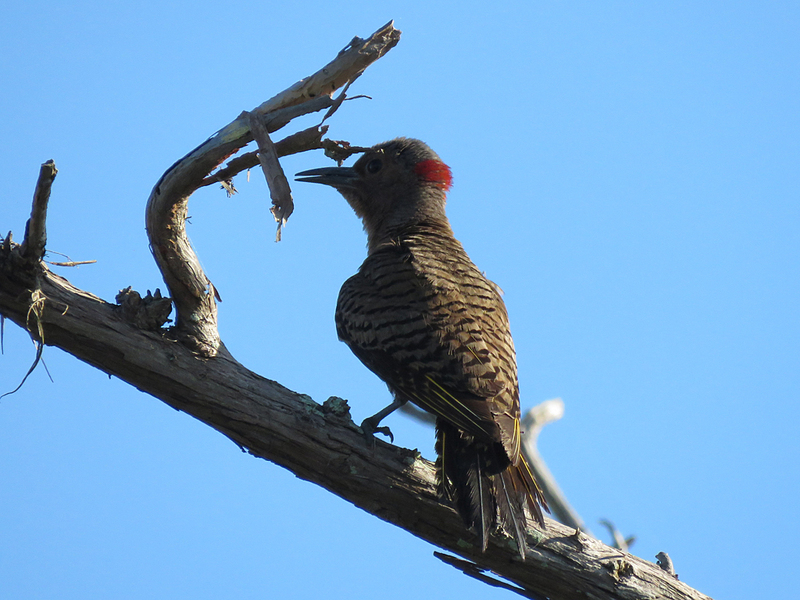 A Northern Flicker with a slightly tattered tail. This bird (along with most others) will undergo a feather molt before Fall, replacing most feathers. Other interesting sightings so far this Summer include a Peregine Falcon in my own neighborhood, some Ruby-throated Hummingbirds at Turkey Creek Sancturary. I had a fun excursion with my friends Sarah and Bella, with Sarah’s father and Bella’s sister. We drove down to the Moccasin Island Tract [map] and walked to the Bald Eagle’s nest (which was unoccupied), and got some good looks at Eastern Meadowlarks, a couple of Loggerhead Shrikes and some Black-necked Stilts that were nesting in the still-flooded grass, north of the parking area. 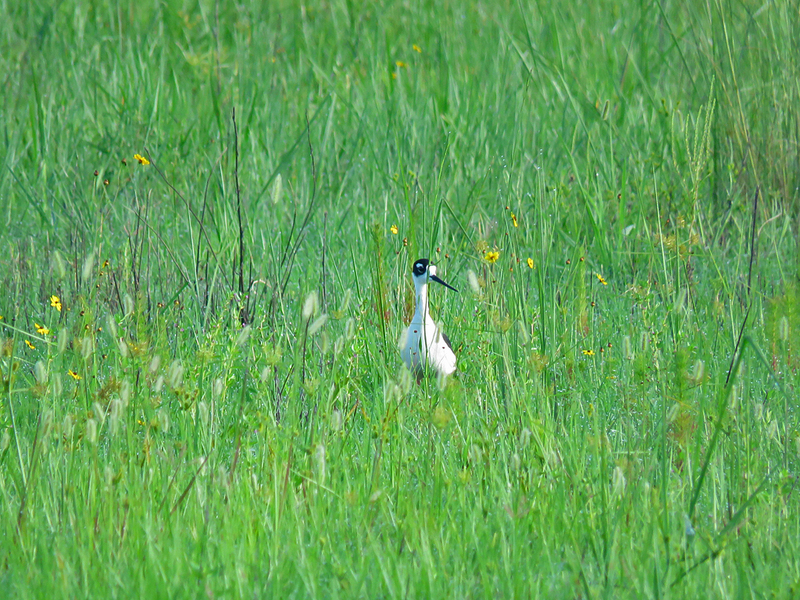 Some distance from the parking area, some Black-necked Stilts had nested in the grass. Heavy spring rains had left prolonged areas of standing water with concealing vegetation, which these birds prefer to nest in. 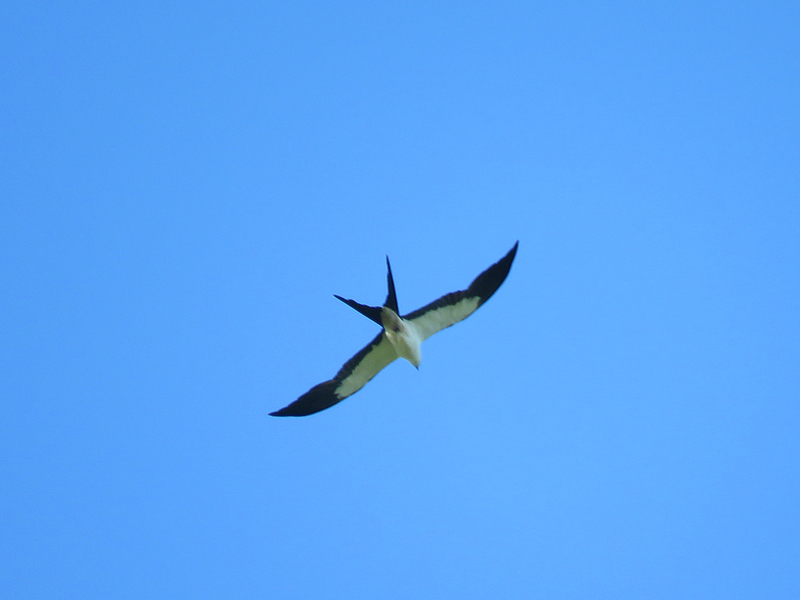 As we made our way back to the car, we had an overflight of about a dozen or so Swallow-tailed Kites – the most I’ve ever seen at once in that area. They were sharing the airspace with a very different bird. Just one of many hazards our birds have to navigate every day. One of about a dozen Swallow-tailed Kites. This one’s tail is still relatively short, likely an indication it is a youngster. 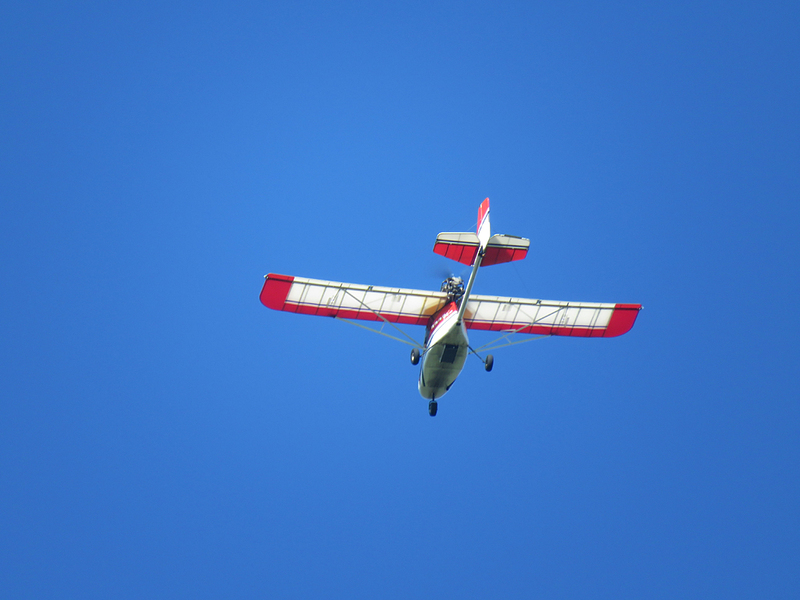 Ultralight aircraft over Moccasin Island Tract. We ended that adventure with a nice visit at the Viera Wetlands parking area by a Crested Caracara. There’s been one small change to the blog. If you look at the top of the right-hand sidebar, you’ll see a button that says, “Buy me a coffee”. This is a link to my Ko-fi page, which allows you to send me a few dollars (the equivalent of coffee you probably pay too much for) if you like what I’m doing here with the blog, or whenever you find a particular post you connect with. I’m not looking to make a lot of money, just some extra cash to defray the cost of gas or food, or a festival registration fee, etc., when I go on a birding adventure. Thanks for reading what I have to say and looking at my photos, whether you donate or not.